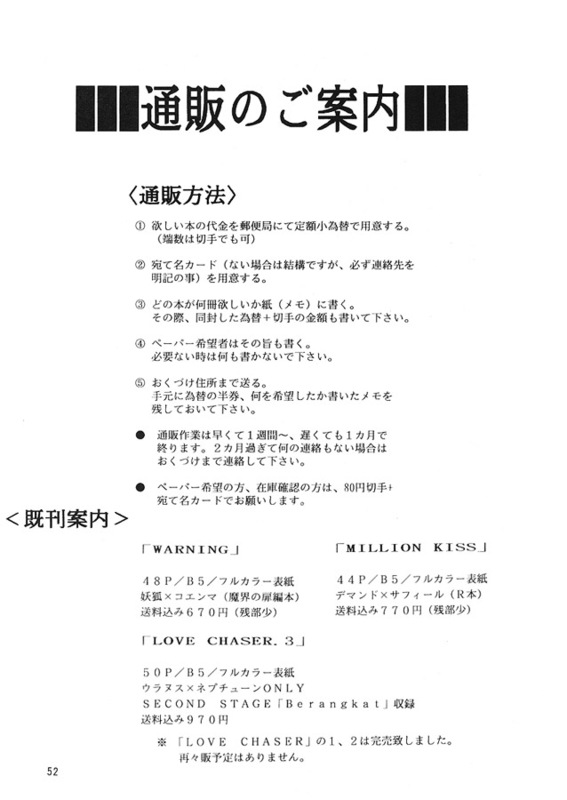 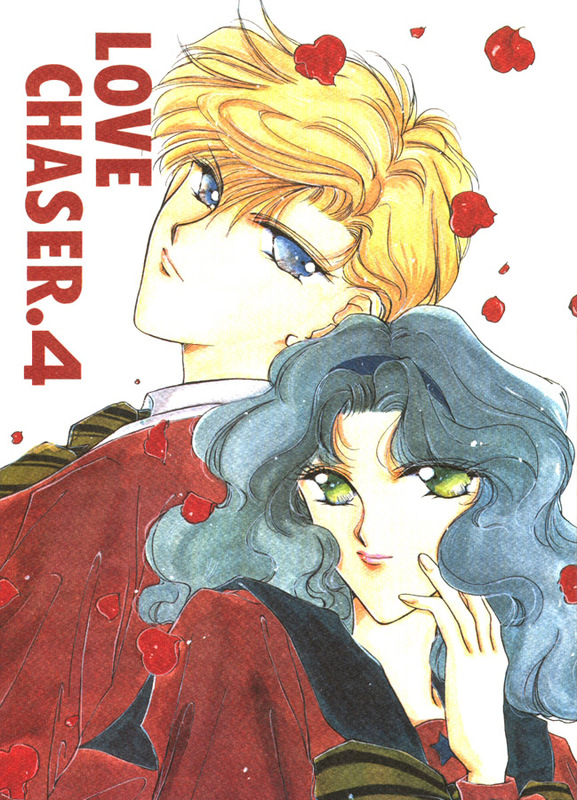 Part of the Love Chaser series. 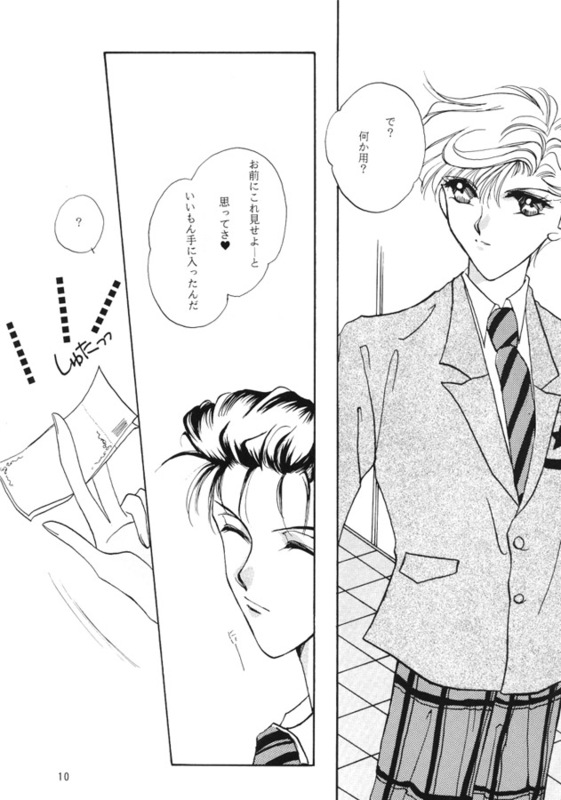 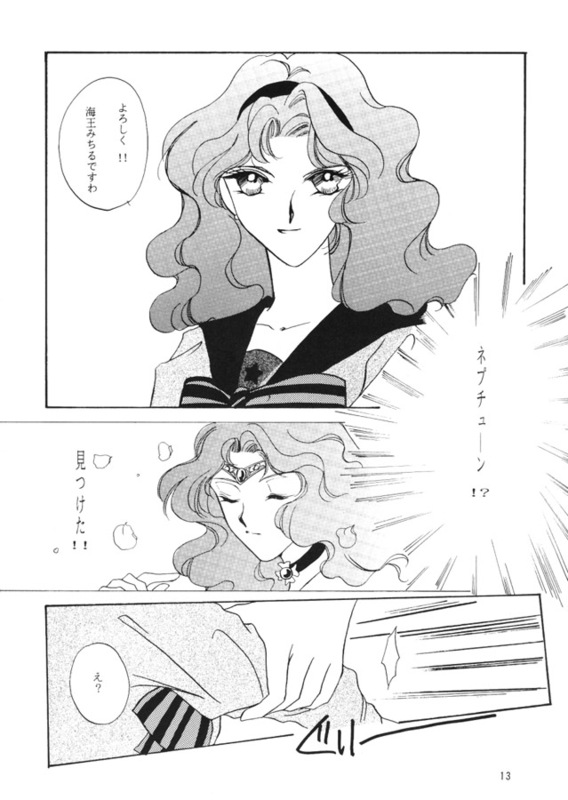 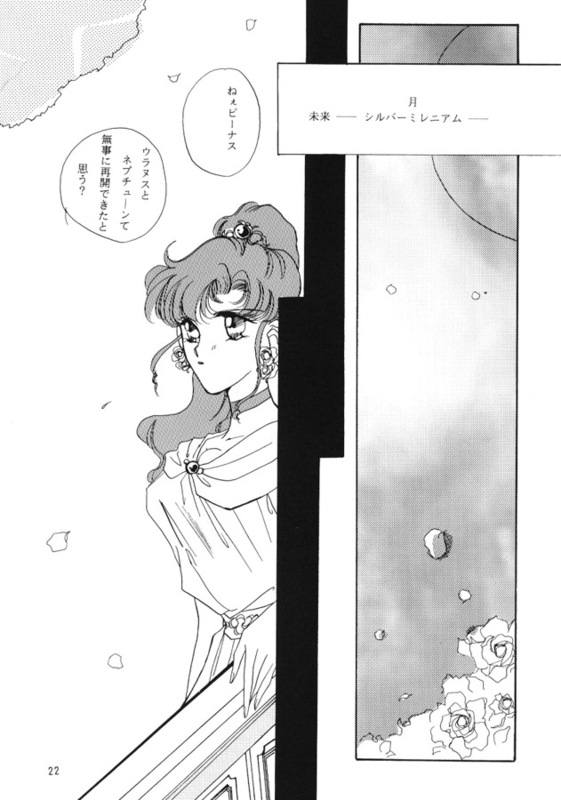 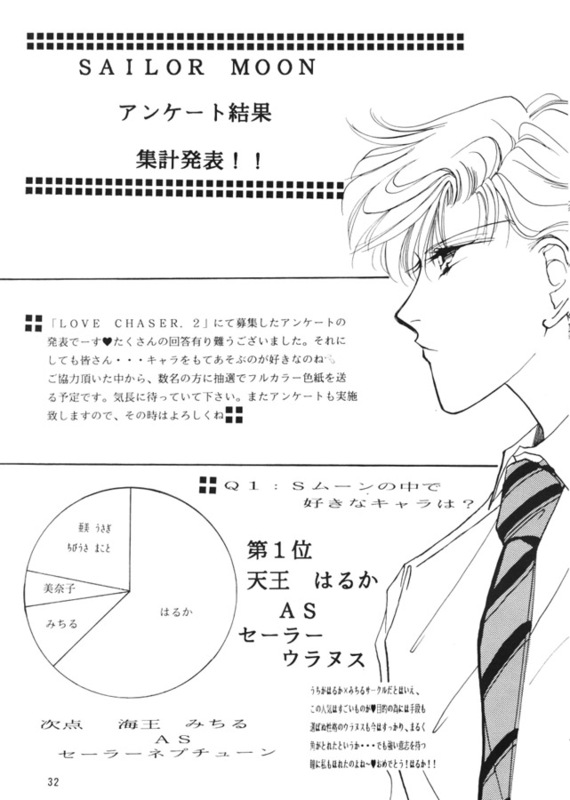 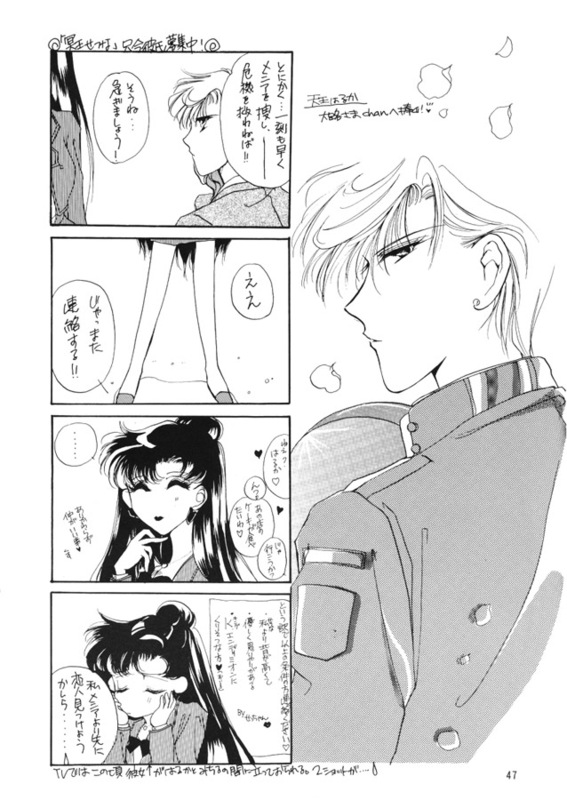 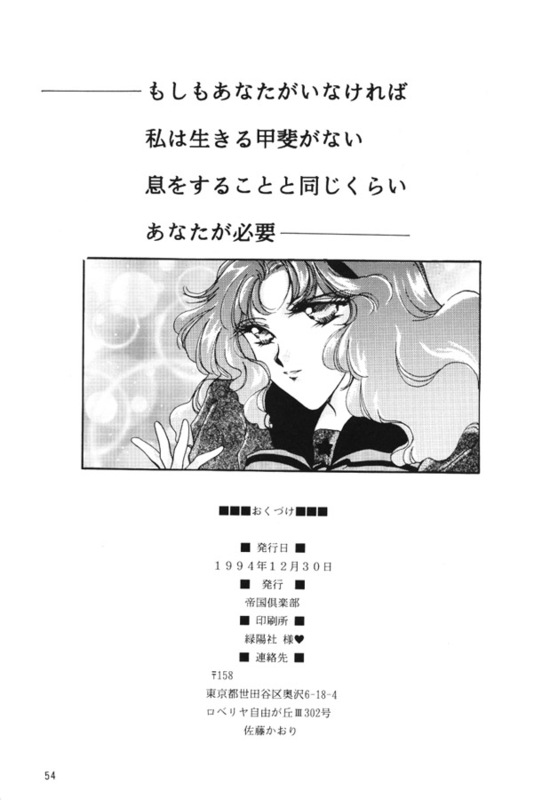 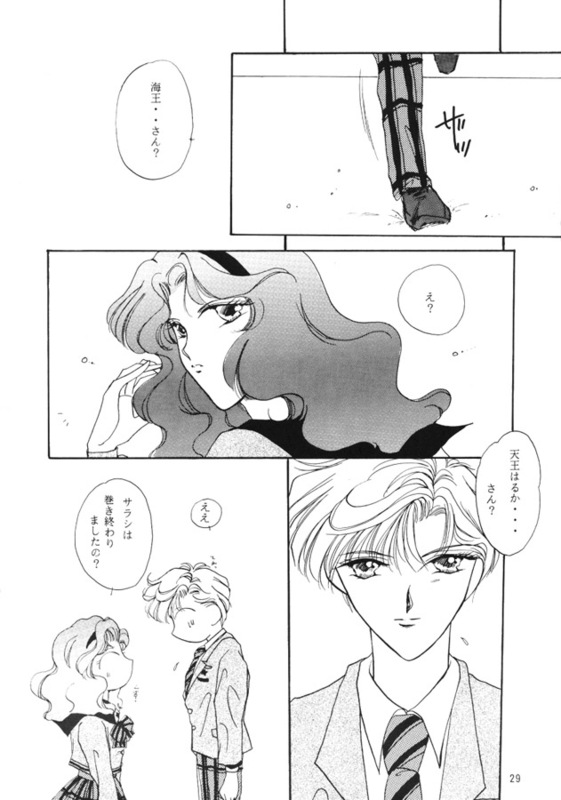 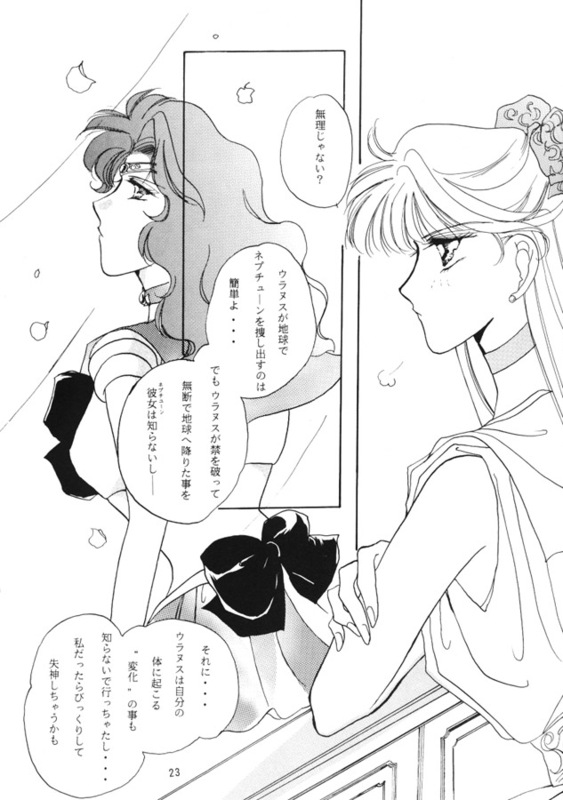 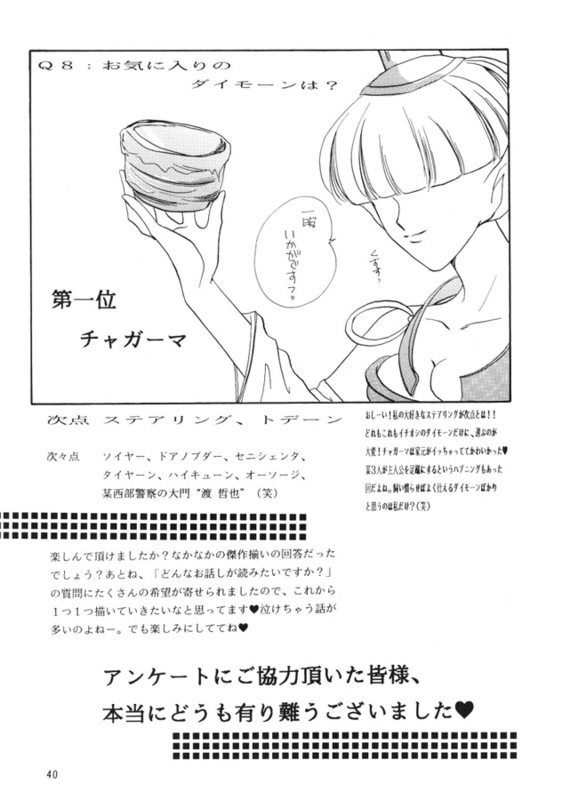 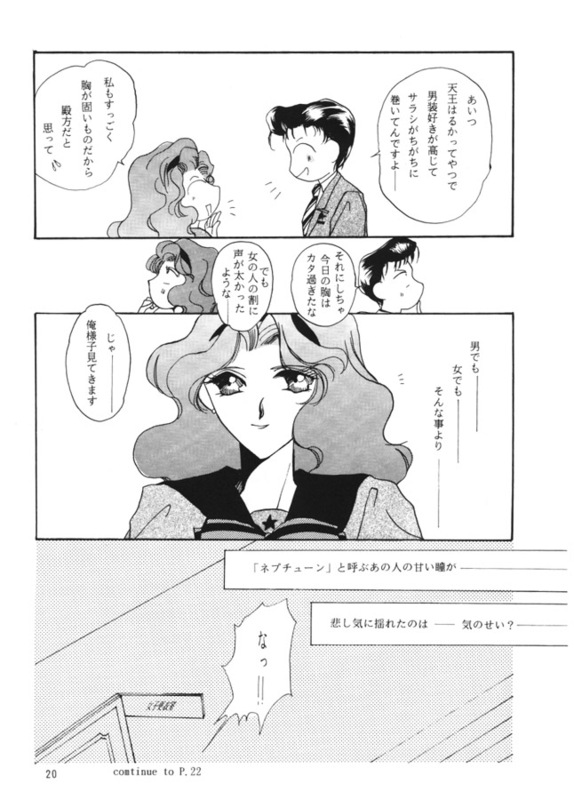 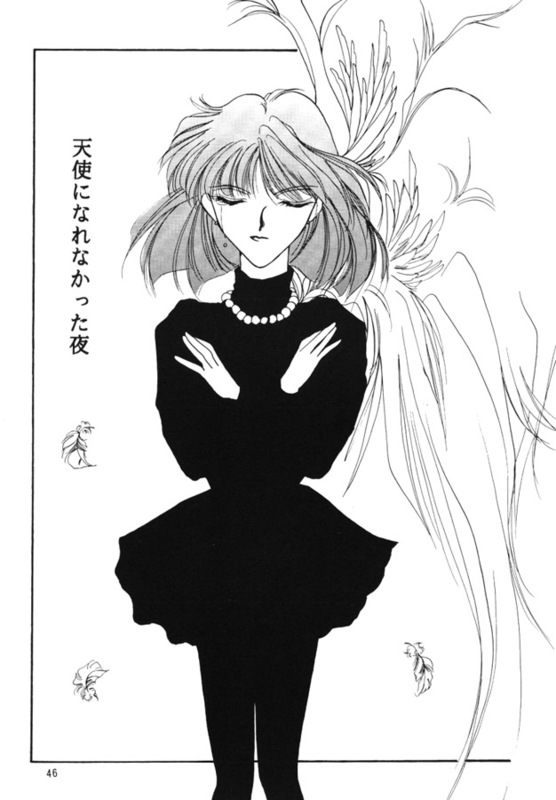 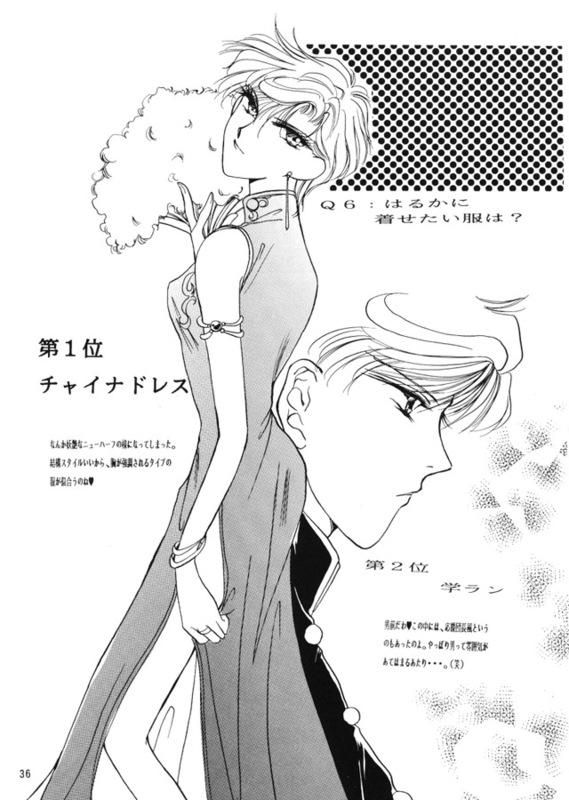 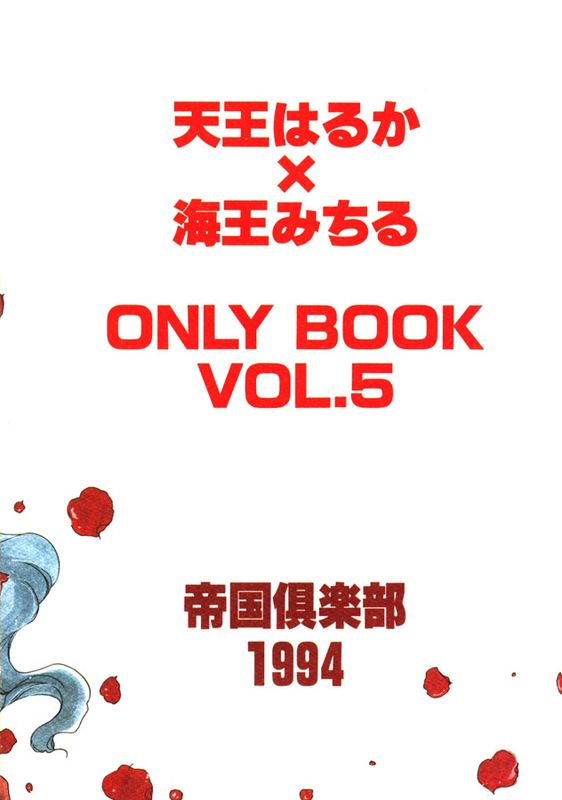 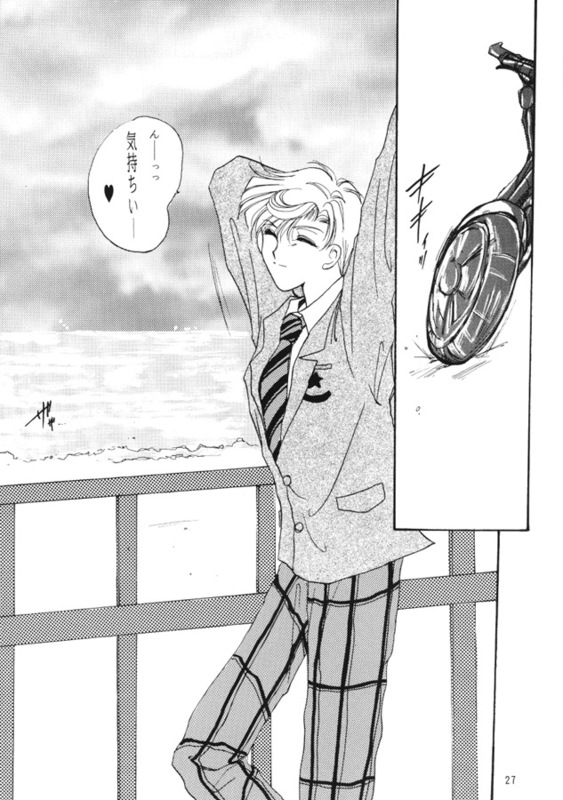 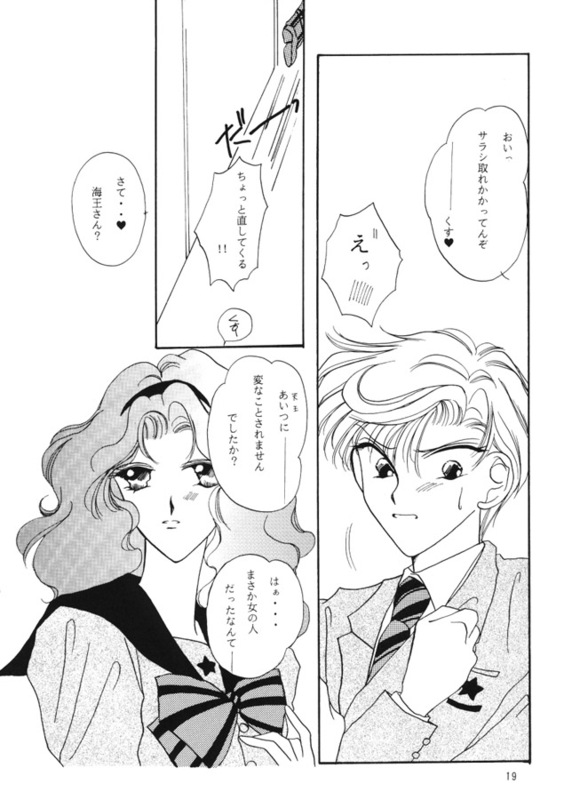 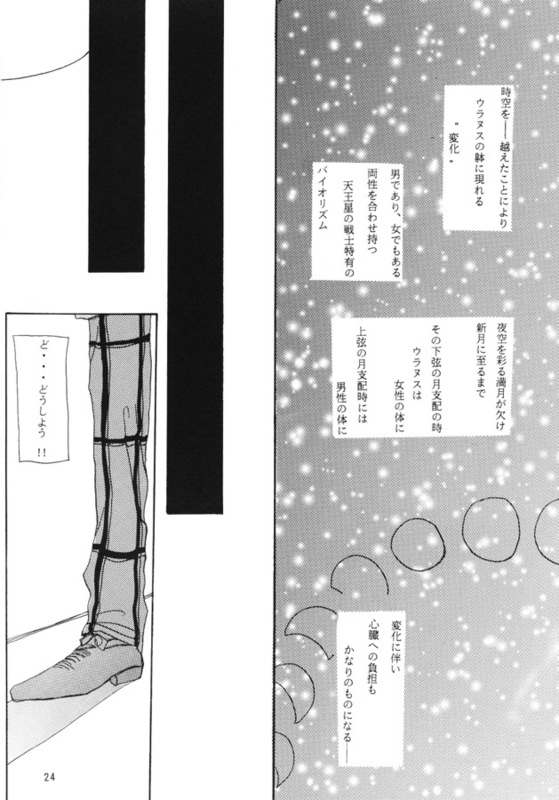 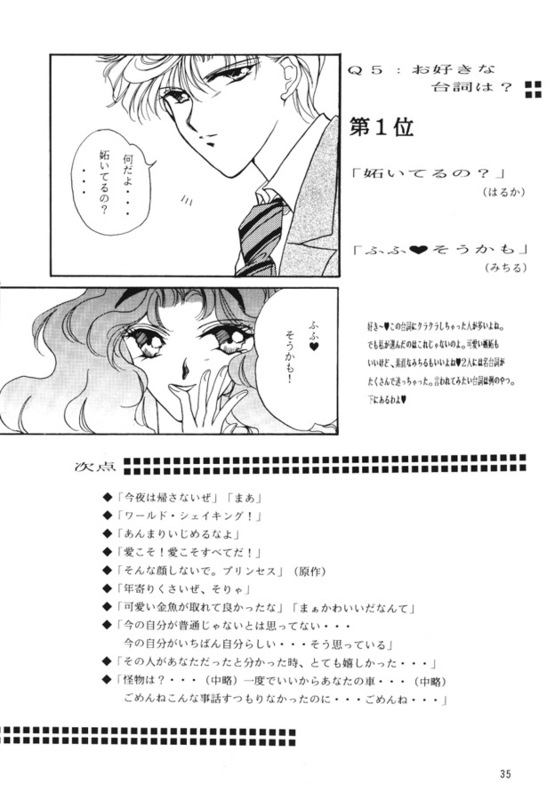 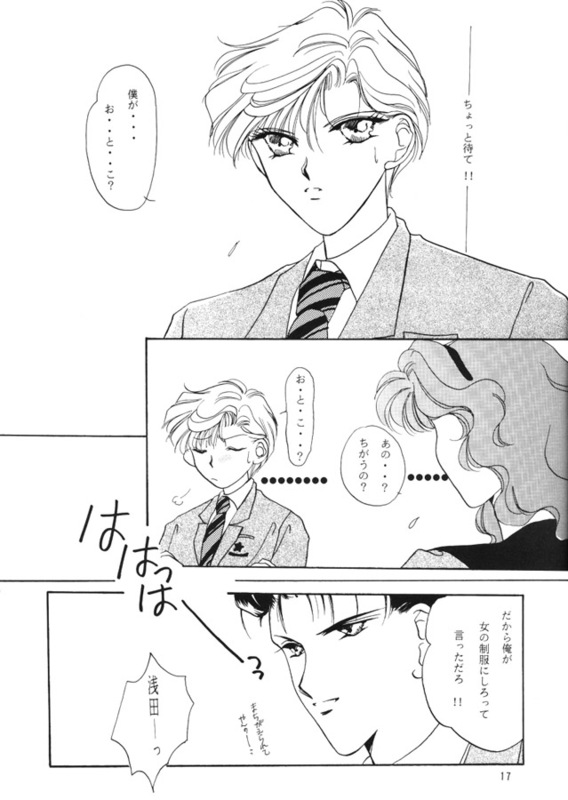 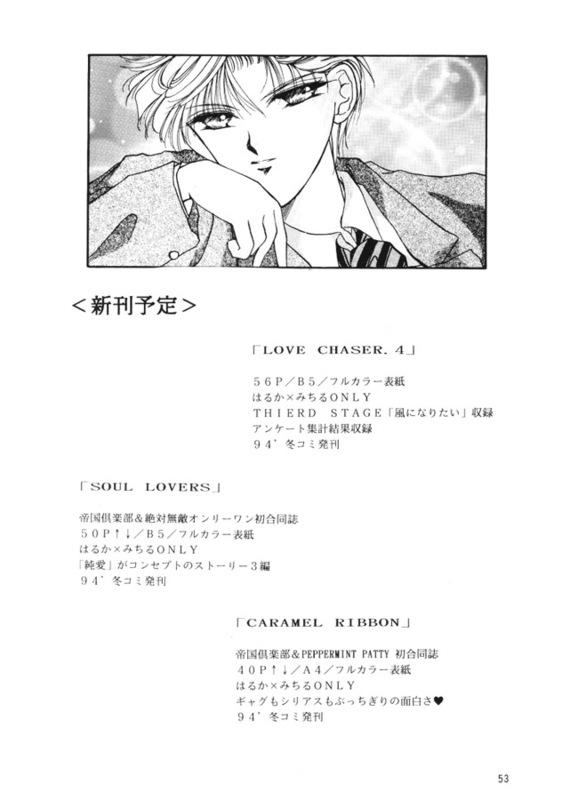 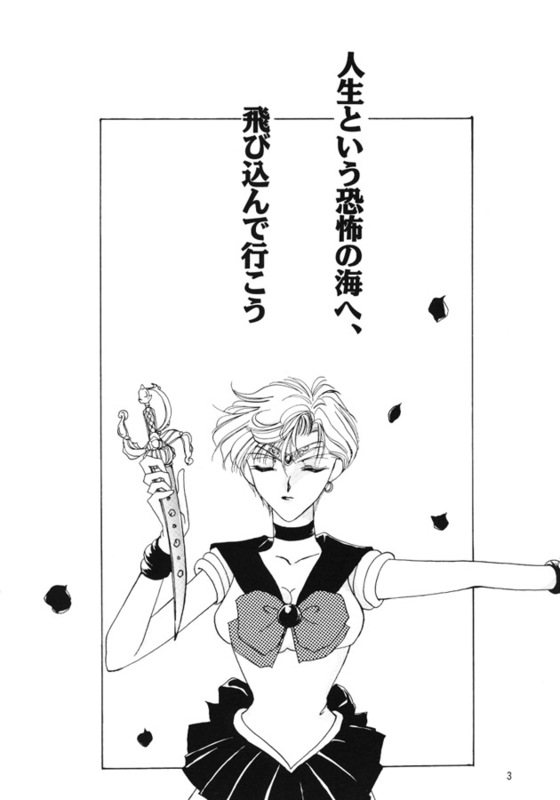 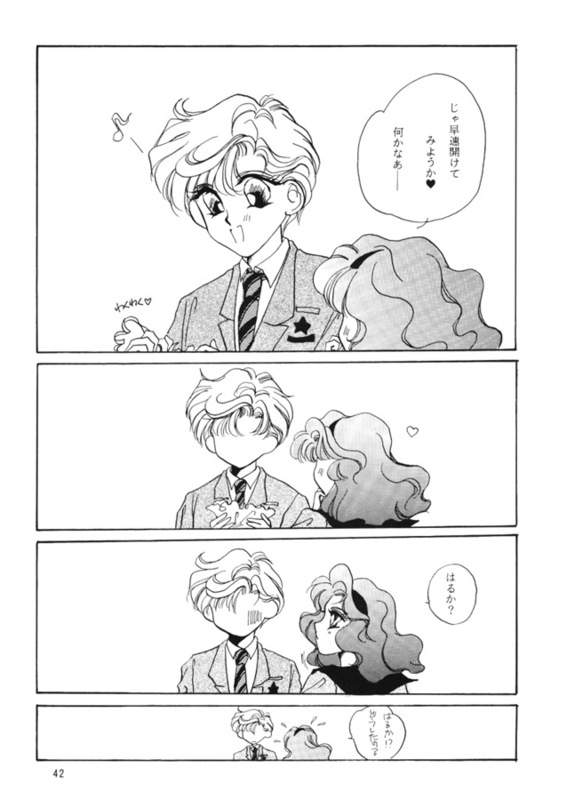 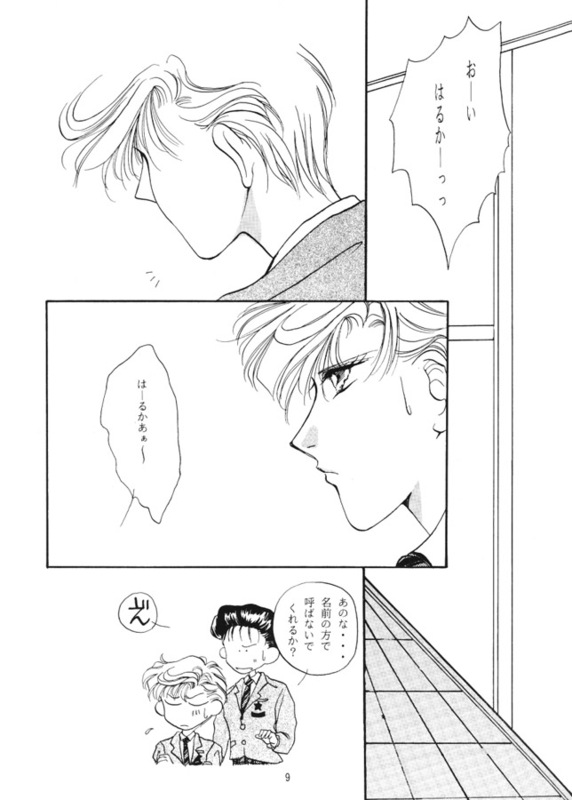 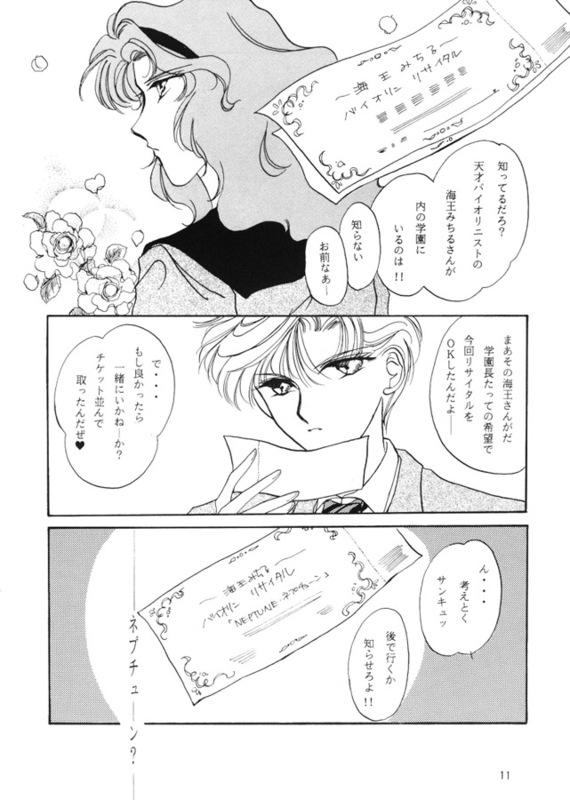 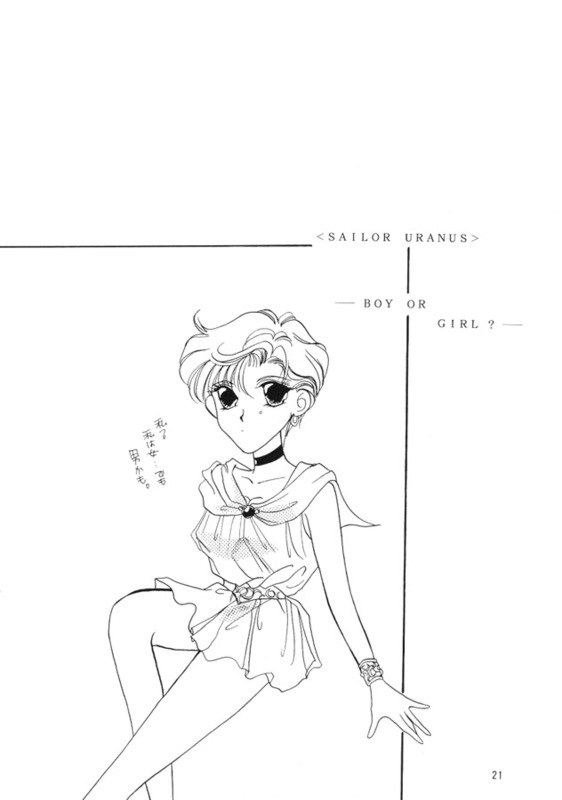 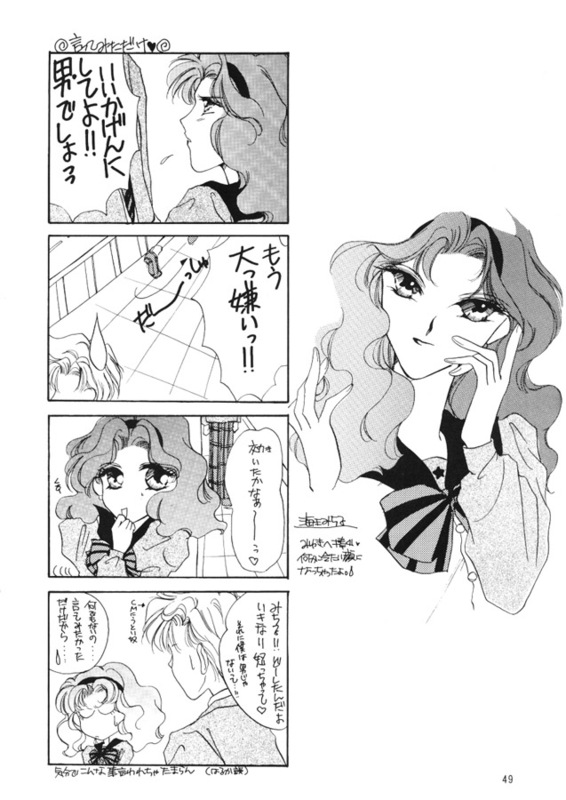 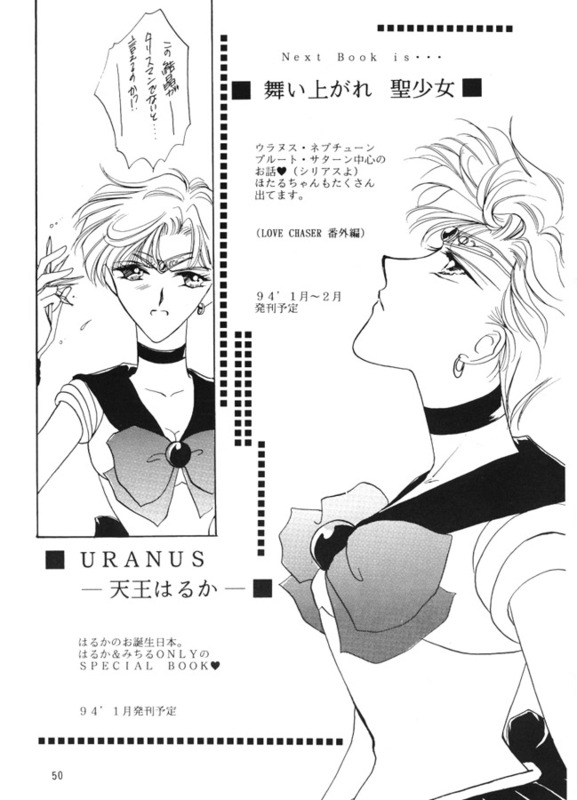 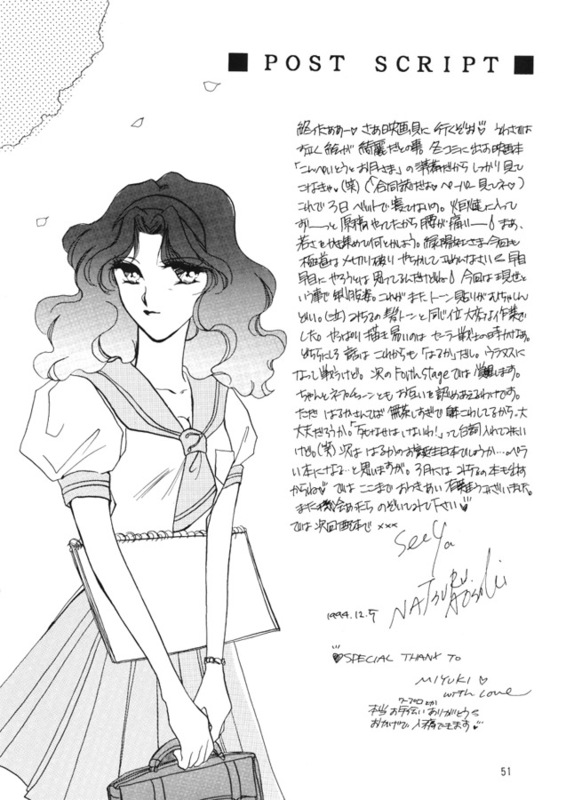 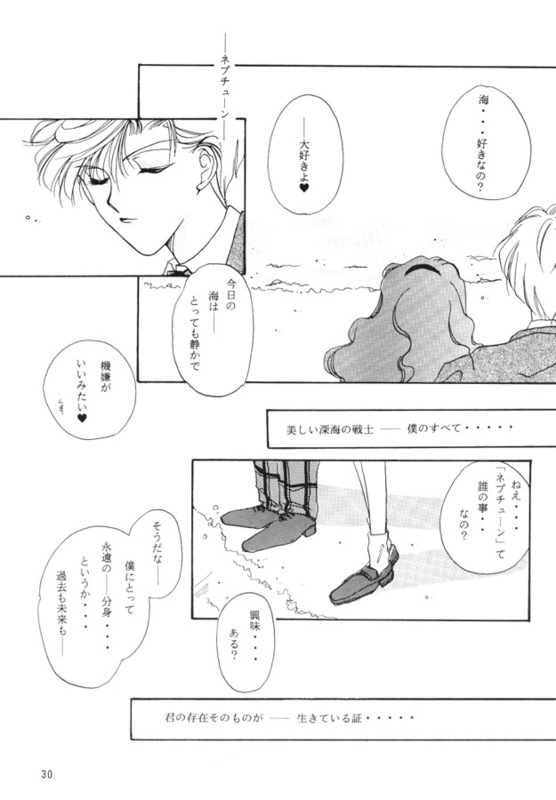 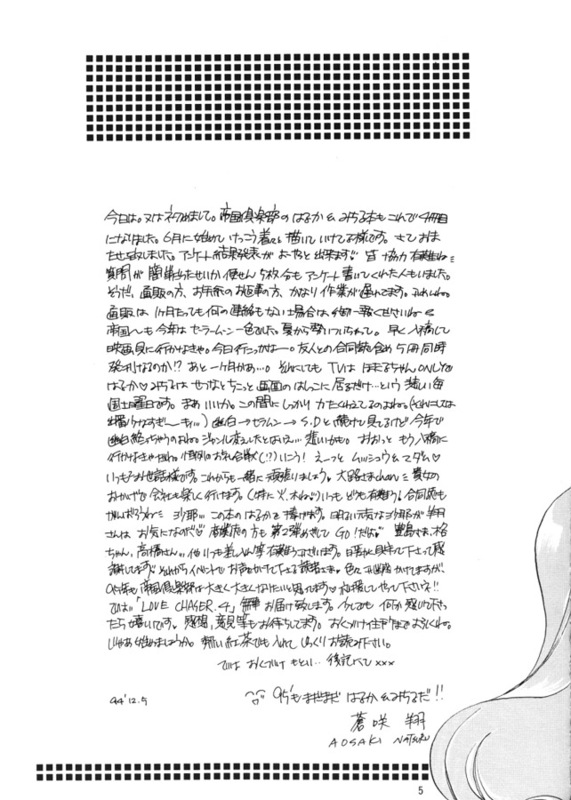 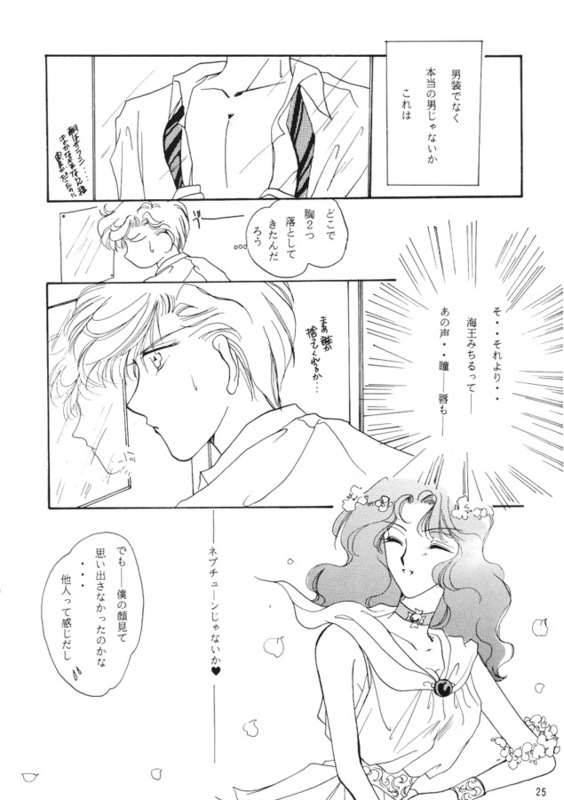 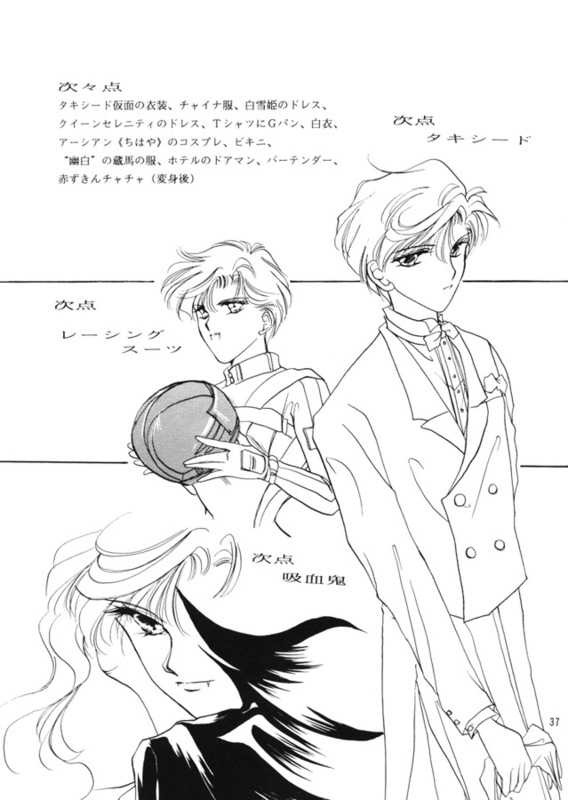 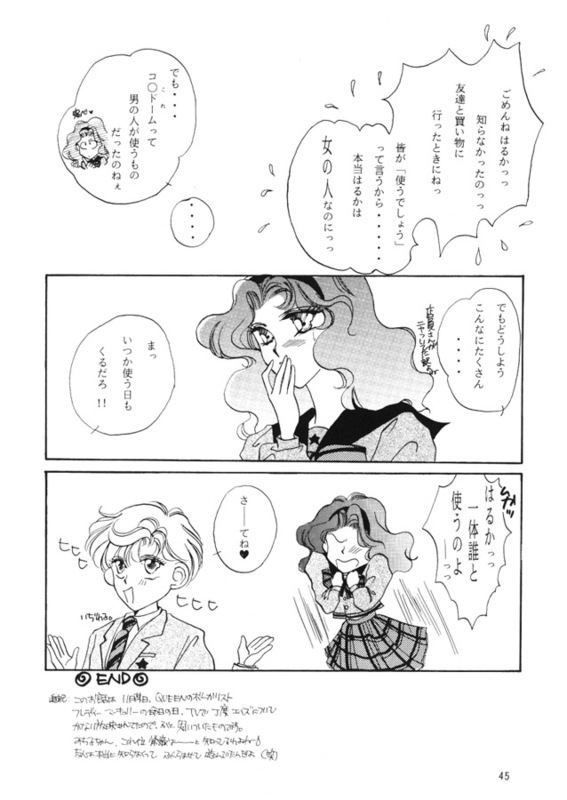 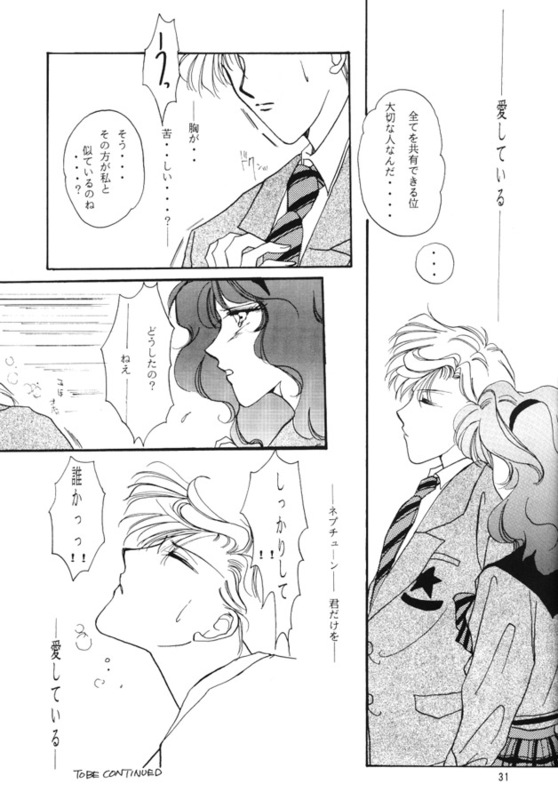 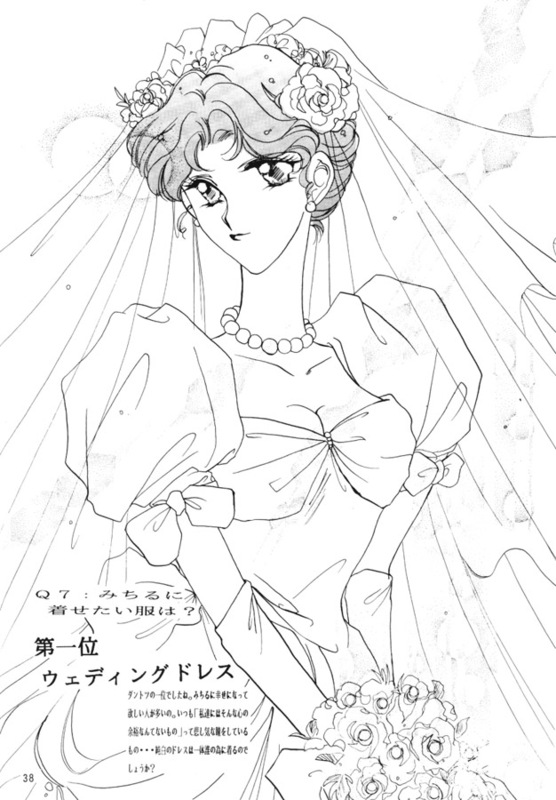 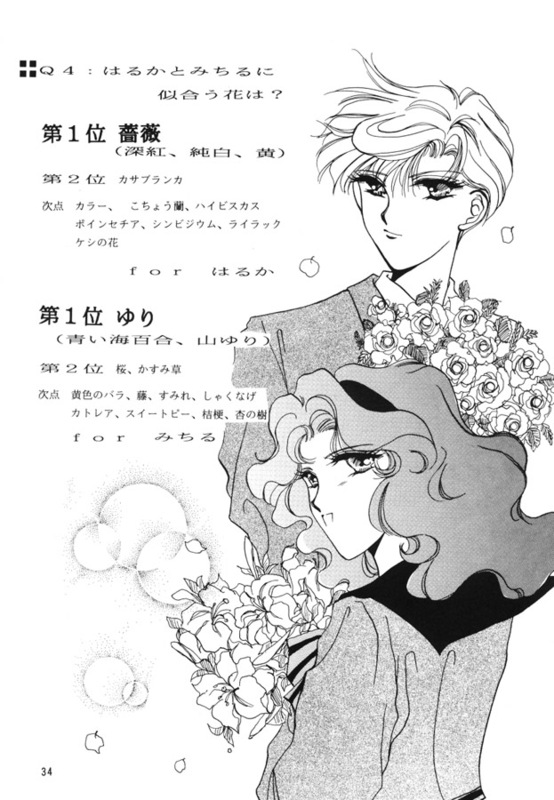 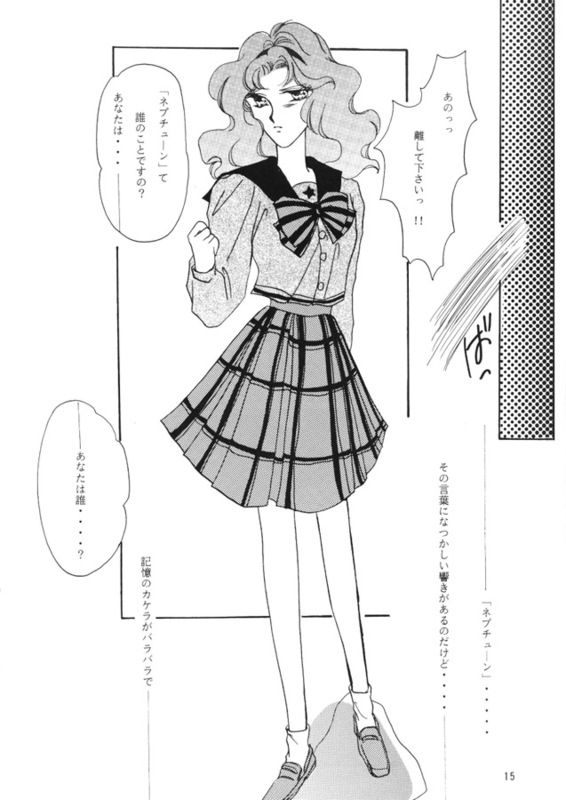 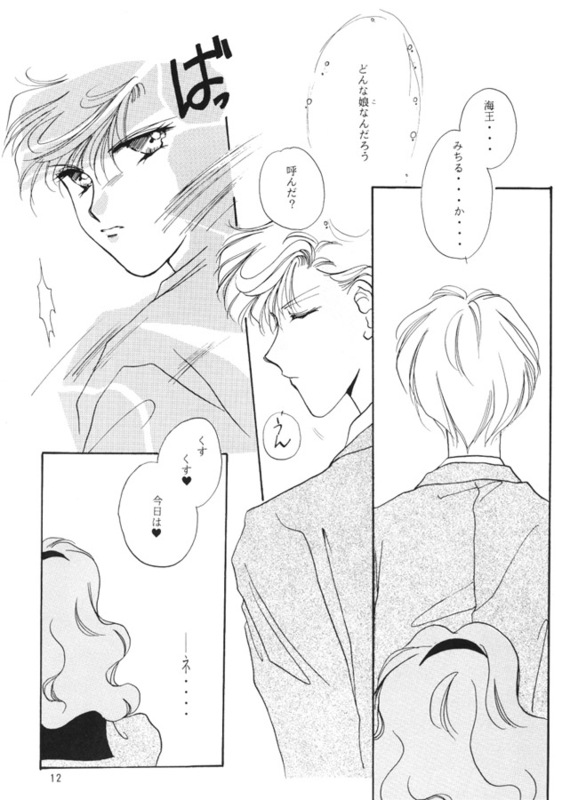 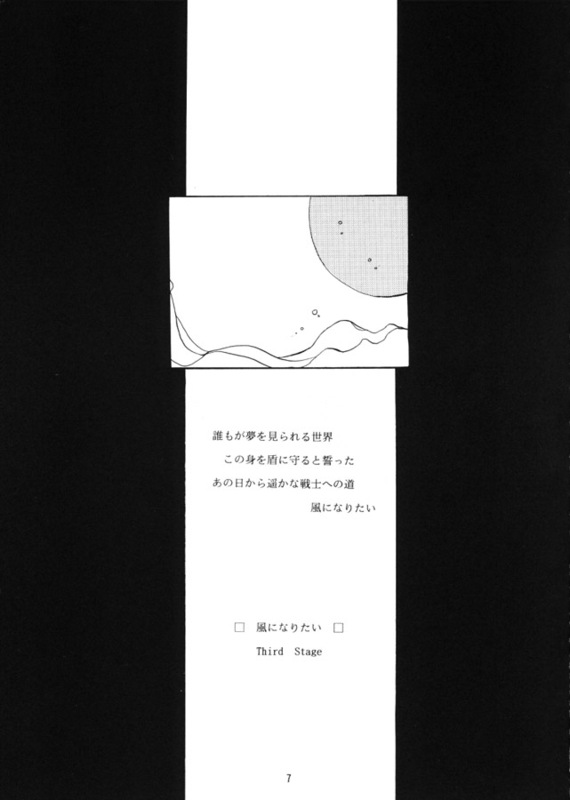 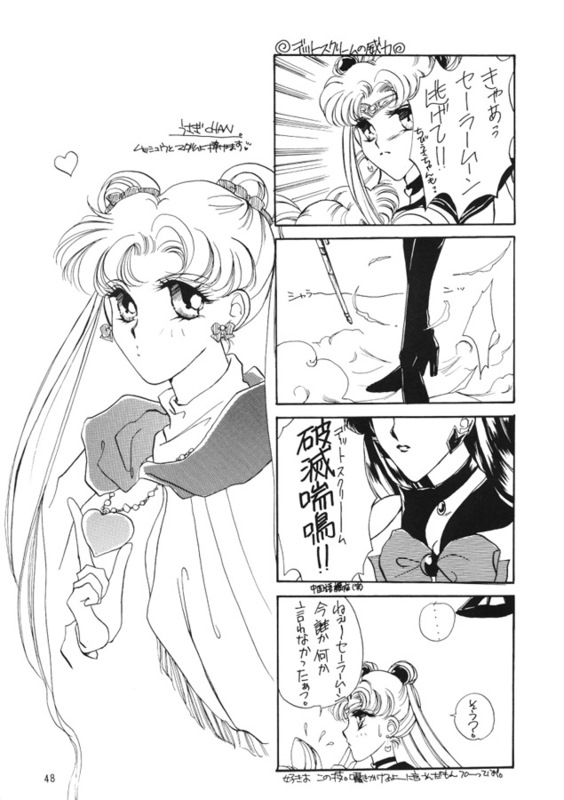 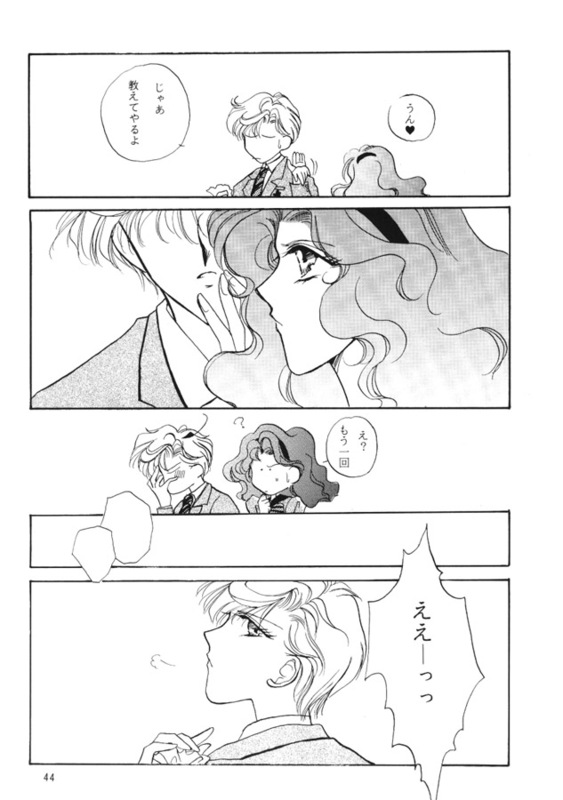 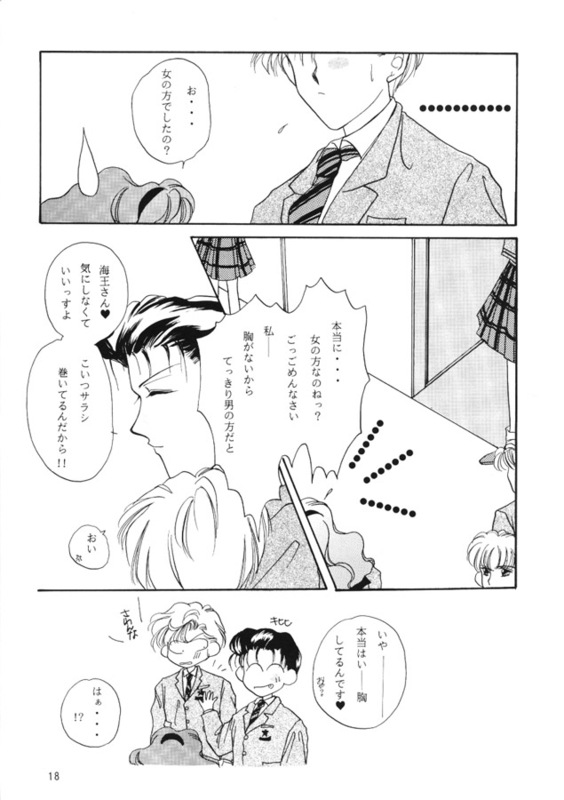 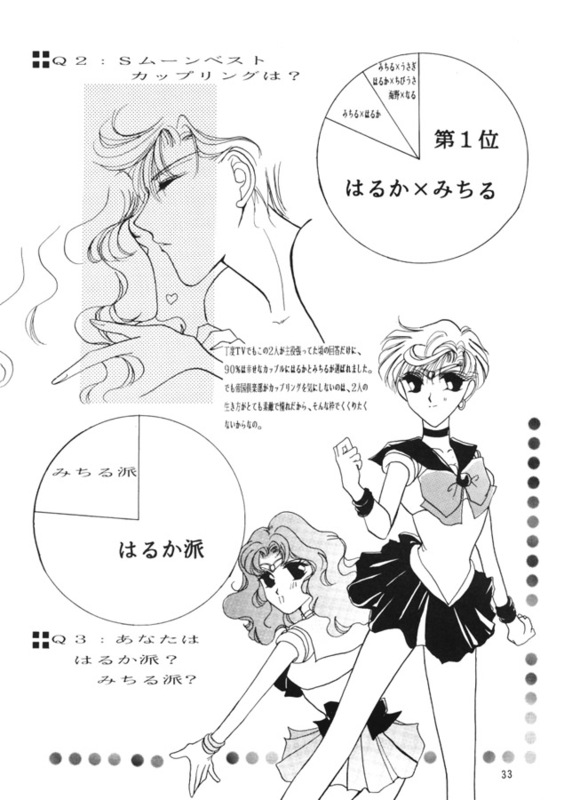 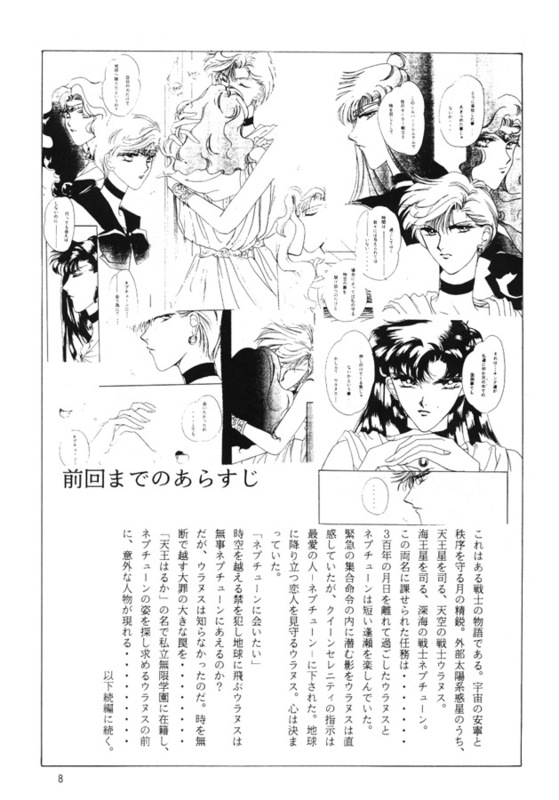 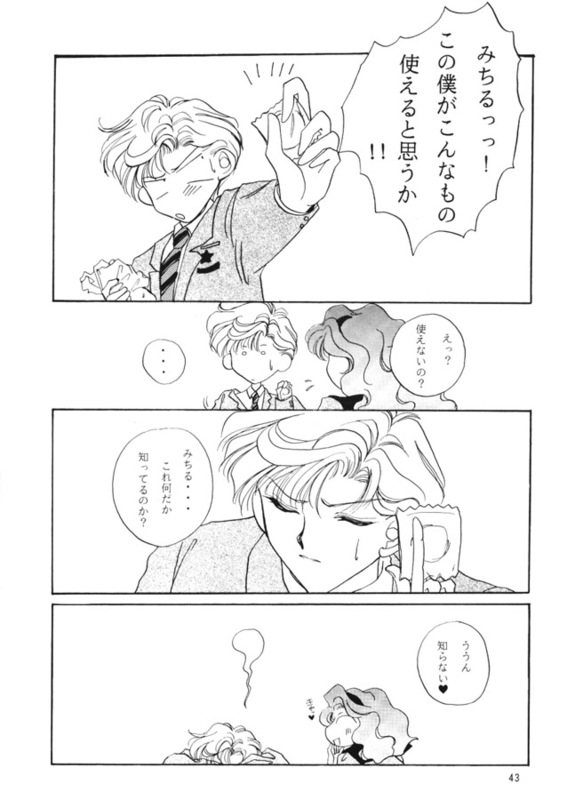 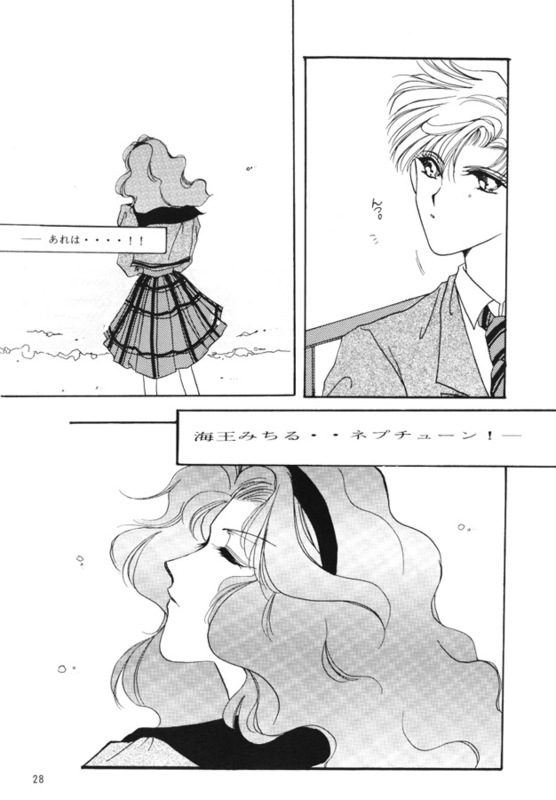 Features Haruka x Michiru. 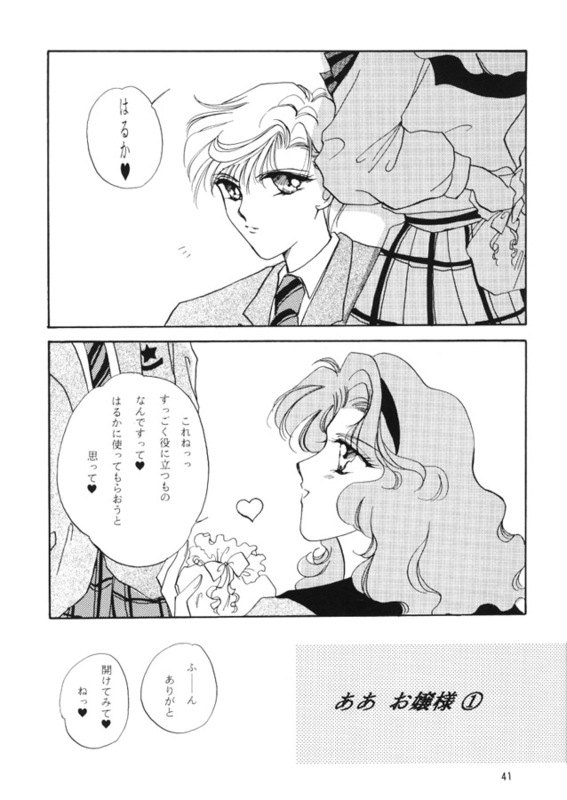 Donated by dawnlight6.